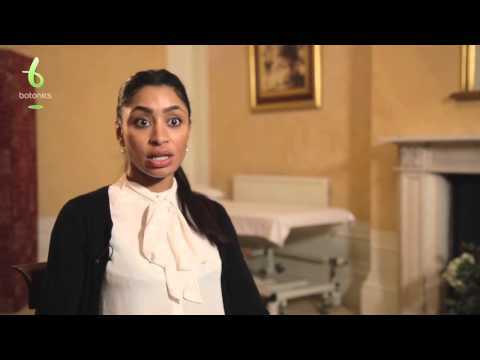 Dr Goyal discusses our bruxism treatment and explains that it is quick and relatively painless, how long it lasts, whether it will reduce the size of your masseter (jaw) muscle, the impact on your ability to smile or chew, safety, the risks and contra-indications and who is a suitable candidate. 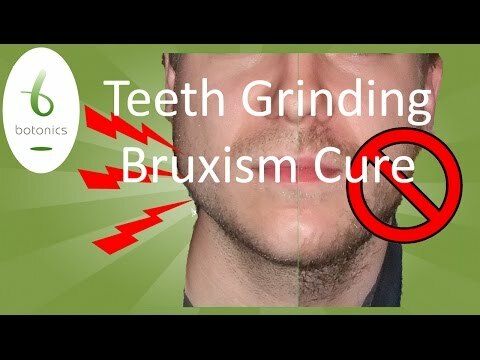 The injection of Botox* to the masseter (jaw) muscle to treat teeth grinding, jaw clenching, bruxism and a wide jaw due to overdeveloped muscles. 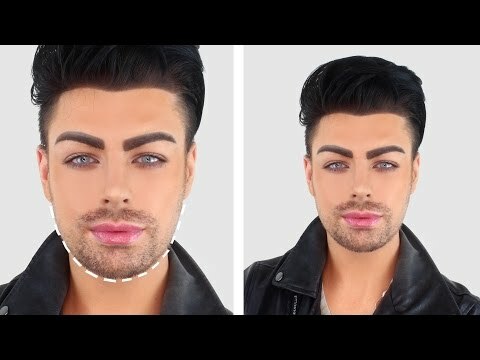 Celebrity makeup artist and Vlogger Joseph Harwood is back to have his jawline slimmed using Botox and to augment his chin with dermal filler.